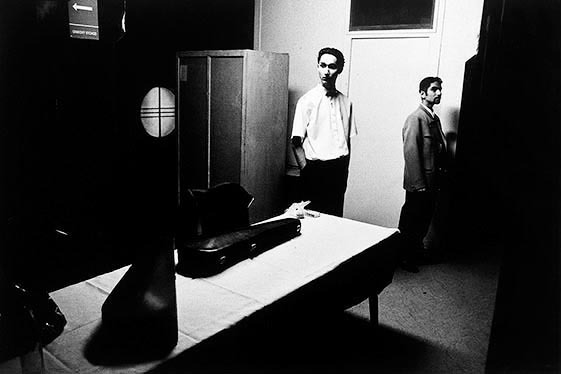 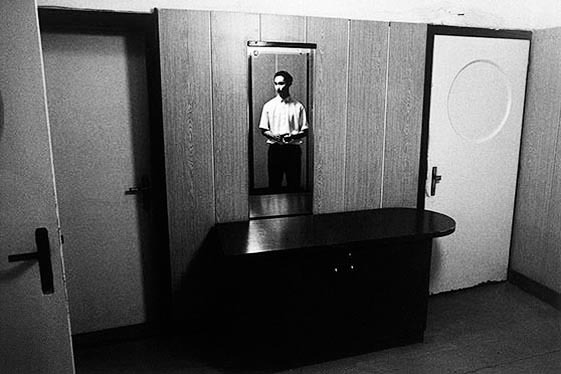 series where Sobek made his first photographs with strikingly unusual compositions that contrast people and milieus, with motifs in various spatial planes or several events occurring in parallel, in which he has sought levels of meaning deeper than those on the surface. 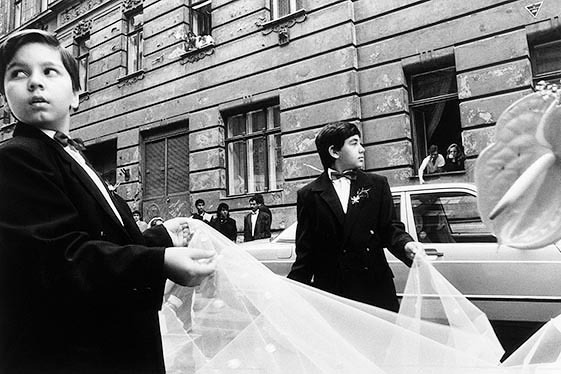 Despite his subjective views in Roma in the City of Brno continued to be dominated by a more traditional conception of the social documentary. 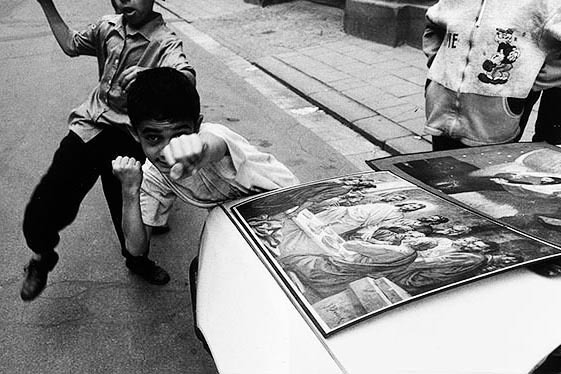 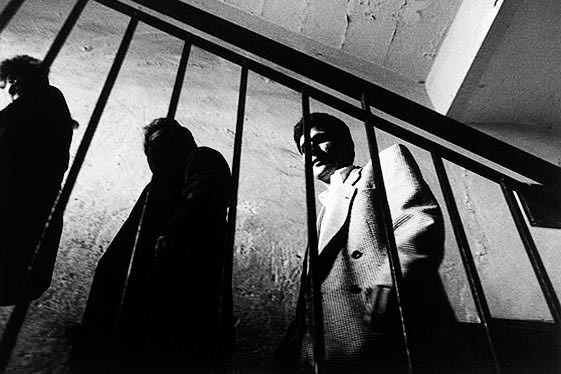 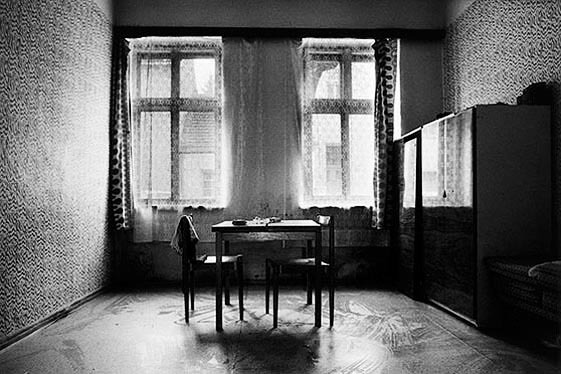 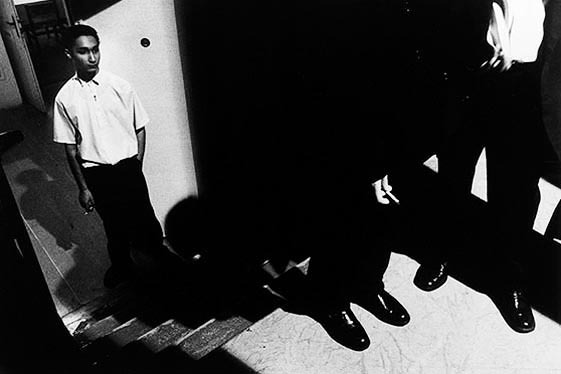 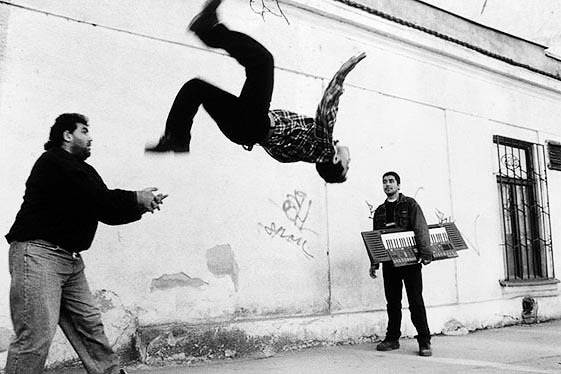 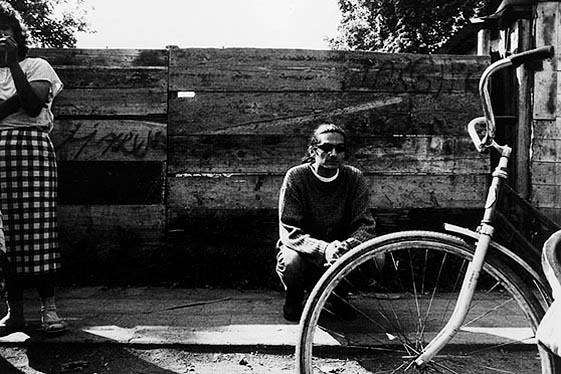 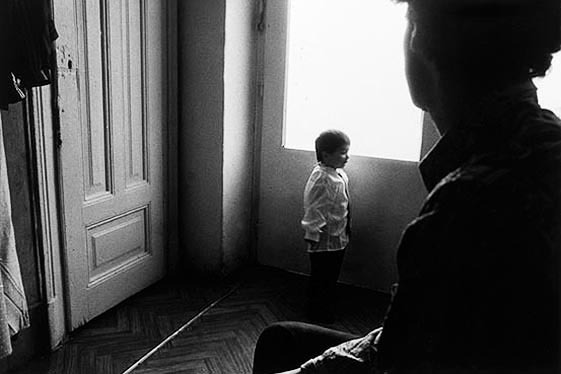 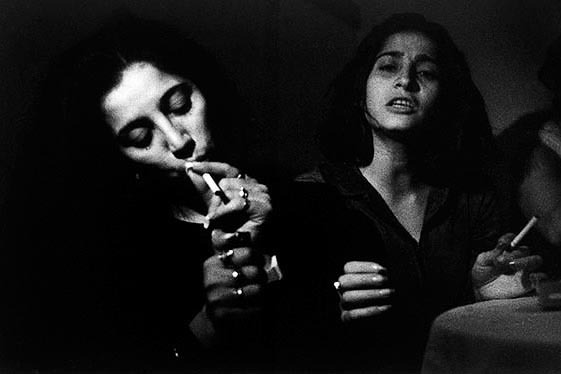 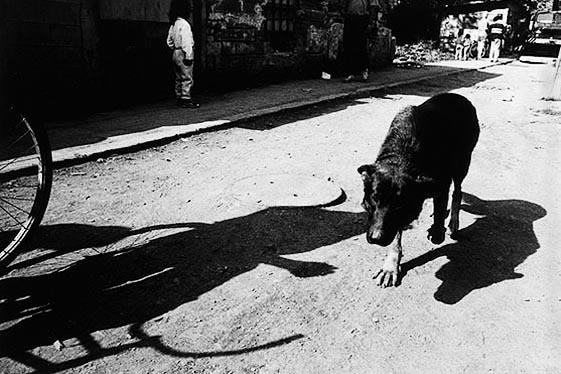 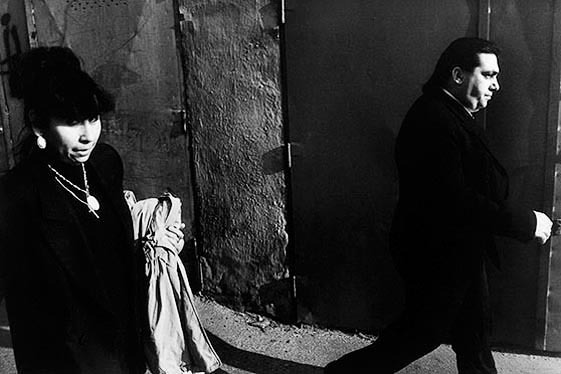 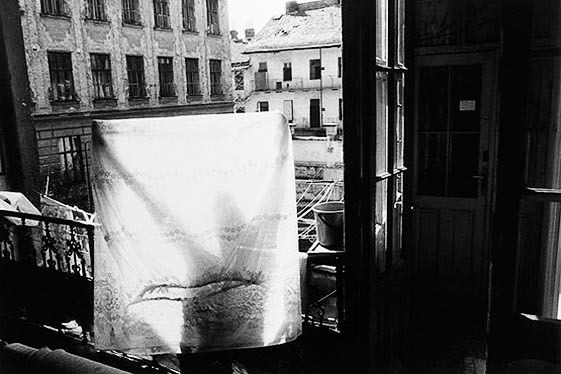 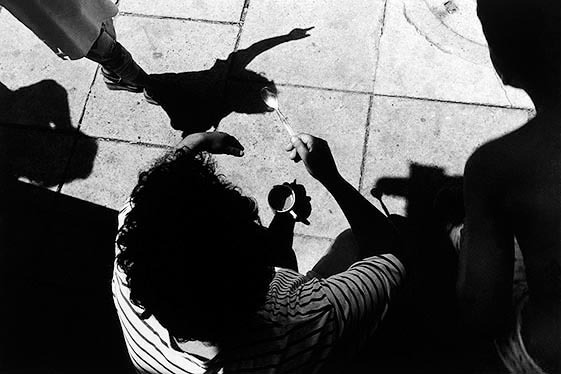 In this cycle, which he expanded in 1999 with photographs from the Roma quarter of the town of Prostejov, Sobek tried to achieve the most complex view, considerably removed both from the romantic shots of gypsy settlements in Slovakia by Josef Koudelka and his followers, and from the naturalistic shots of the wretched living conditions. 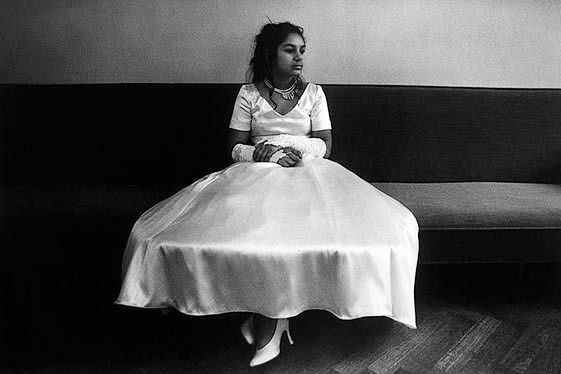 Apart from raw photographs of Roma on the edge of society and slightly exotic photographs of Roma weddings and funerals, the cycle includes photographs of successful Roma businessmen, Roma homosexuals, and the everyday lives of middle-class Roma families, of people whose skin colour is the only thing that visually distinguishes them from most of their fellow citizens.